The Costa brothers’ dream was to bring irresistible coffee and community spirit to the people of London. Today, our vision is bold and simple. To be the worlds favourite coffee shop brand. 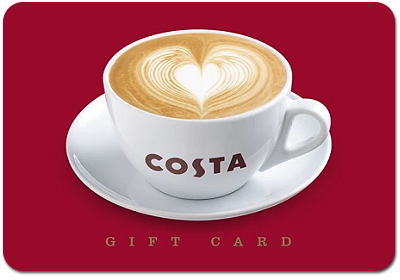 We want Costa to be close by whenever you need a carefully crafted, simple pleasure to brighten your day. We want to welcome people from all corners of the globe to The Home of Irresistible Coffee.